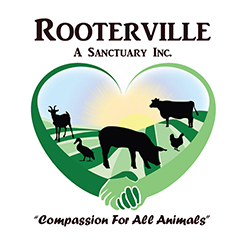 Rooterville Sanctuary is dedicated to rescuing abused, neglected, and desperate farm animals all over the United States. Some we are able to bring to our growing sanctuary. Some we are able to save through helping spread the word about what each of us can do to help. Prior to working with us back in 2015, Rooterville was managing their Google Grant in house from Sept. 2014 to May 2015 and averaged a monthly ad spent of $1,500. They realized too much money was being left on the table and decided to bring us on board. Their goal was to used as much of Google Grant as possible to bring awareness to their mission. Due to Google's policy changes on January 2018 that focused on conversions, instead of clicks, they realized maxing out their grant wouldn't be as easy as before. They decided to focus on conversions, but needed a few months to properly organize. Performance spikes are great, but we focus on consistency over the long haul. It allows us pivot at any moment due to policy changes without seeing much of a performance drop. Our approach is always simple and applied to all clients. We created highly themed AdGroups with no more than 10-15 keywords per group. This led our ads to rank and perform well over the coming months. Since Google's policy changes we've had to pivot not only their strategy, but the strategy of all clients. Rooterville was in place to take full advantage of the new rules around October of 2018. By creating one custom page per AdGroups, they are now averaging over 300 new email subscribers per month and we're seeing a 10-15% conversion growth per month. Rooterville has been a client since June of 2015. 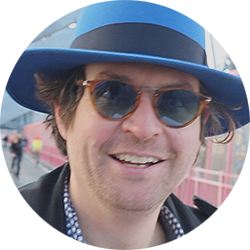 This Google Grant case study is based from March 2016 to March 2019. For the last 36 months, their average monthly ad spent has been $7,265 with 12 months maxing out their grant. For the last 36 months, their average monthly clicks is 4,804 with their best month being 8,508 clicks on Dec. 2017. For the last 36 months, their average CTR is 6.21% with their best month being 13.14% CTR on Dec. 2018. No Hidden or Set-Up Fees, We Promise! 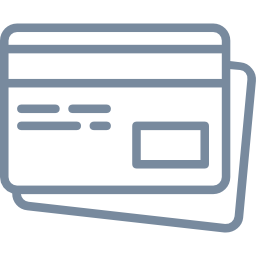 CRO is all about having custom landing pages that increase conversions month over month. Why CRO? An ad group is a themed group of keywords (words people search for on Google) matching your ad title, focus, or topic. If the focus/topic and title of the ad is "Human Trafficking Causes". Therefore, the title of this ad group would be "Human Trafficking Causes" and would include the following keywords: causes of human trafficking, human trafficking causes, what causes human trafficking, the major cause of human trafficking, causes and effects of human trafficking, etc. Any keyword that includes "human trafficking causes" in any order would be added to this ad group. The more ad groups your account contains, the more likely you will see your $10,000 monthly budget fully used. 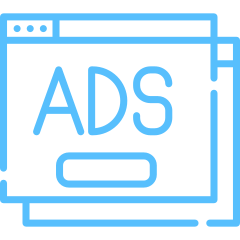 Ad optimization refers to how frequently we update your account (add/remove keywords, ads, etc.). The rate at which we update your account will depend on your service plan. What is ad development and creation? We will create the ad on your behalf. This includes generating the ad copy. You will also have the option of reviewing the ad before it goes life. We will provide a list of keywords that we believe will help your account succeed. The list will include each keyword's monthly search volume and cost per click. A/B testing (often referred to as split testing) is measuring two variations against one another to determine the higher performing version. A/B split testing can be done with landing pages, ads, websites, etc. The one with the higher conversion rate (or which ever rate you're measuring success) wins! The "loser" version is replaced and the split testing begins all over again. Can I promote my social media channels? Unfortunately, you cannot. It is mandatory that all ads point to the website(s) associated with your nonprofit. 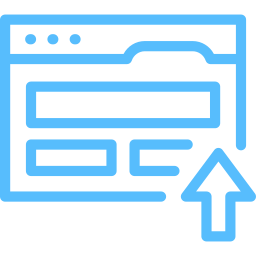 We provide consultation on how your landing page (the page that a user reaches when they click your ad) should be designed to generate potential supporters and increase conversions. How do you guarantee a Google Grant? 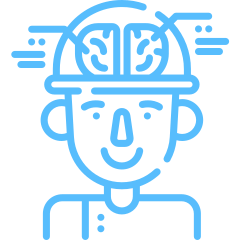 We will apply on your behalf and guarantee to secure the Google Grant or give you your money back. However, we do not guarantee performance, this includes, but is not limited to maintaining a specific click through rate or achieving a minimum ad spent. This is due to us not being able to control the way a user may interact online. Yes, you may move up or down at any time. Once signed up, contact your account rep to change your plan. Clients may schedule a recurring monthly meeting with their account rep to go over performance and goals.